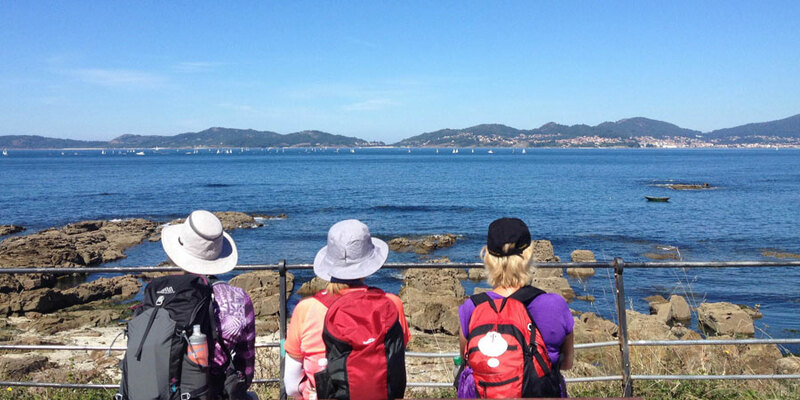 If you are planning to walk the Portuguese Coastal Camino from Baiona you will be walking into the town of Vigo on the second day. Spending a little time in this city is a real treat. 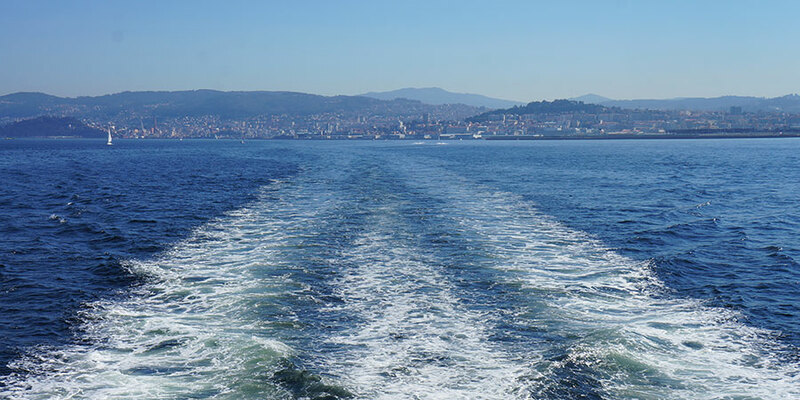 Wake up early on your first day of walking to arrive in Vigo town early or spend an extra day in this coastal city. To make the most of your stay you can follow this 24 hour guide carefully put together by our Vigo native Juanma. 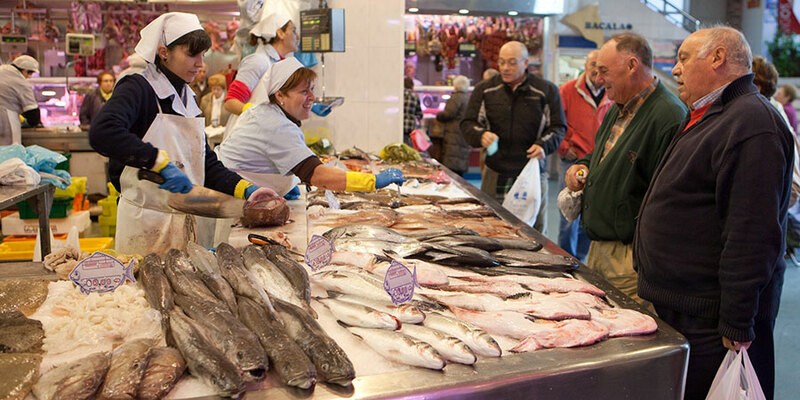 Enjoy the morning in Vigo with a trip to some of the vibrant fish markets. The fish market by the port of Vigo is one of the biggest in Europe and the place where most of Europe’s fresh fish is distributed. A short walk from the Port is the Mercado da Pedra, located in the heart of the city. After sampling the Oysters on offer, stroll through the cobbled streets of the old town. Finding a perching place outside you will be in the centre of all the morning activity. For a hit of culture in a stunning setting visit the Quiñones de León Museum. It will take you approximately 30 minutes by bus or 15 minutes by car to get there. Here you will find 29 exhibition halls filled with decorative artwork from the 17th and 18th century. After browsing the collections you can enjoy walking in some of the manicured gardens. 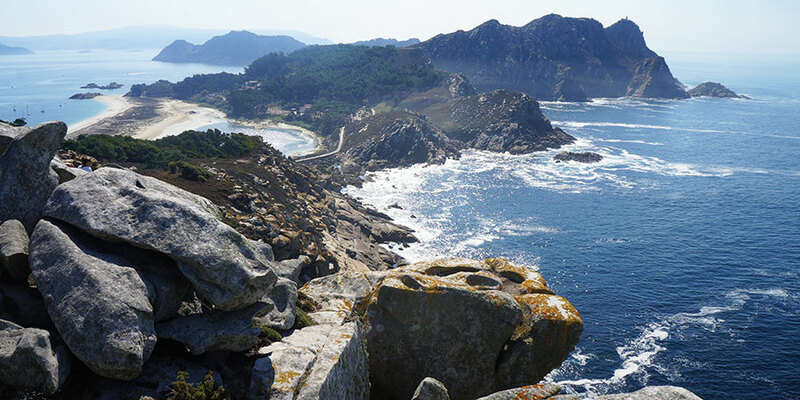 After lunch treat yourself to a short boat ride to the Cies Islands. This short excursion will imprint Vigo in your memories forever. Once you step onto the soft, sandy beaches, you won’t be surprised to learn that the Romans names these islands ‘the islands of the gods’. 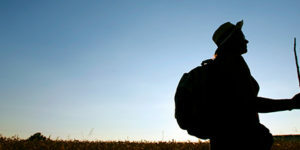 As the Islands are a treasured national park they have a limit of 2,200 visitors per day so be sure to book in advance. A return trip for 1 adult will cost between €22 – €24 per person. Once you arrive back into the city you may want to have a quick nap before getting ready for an evening of fun. 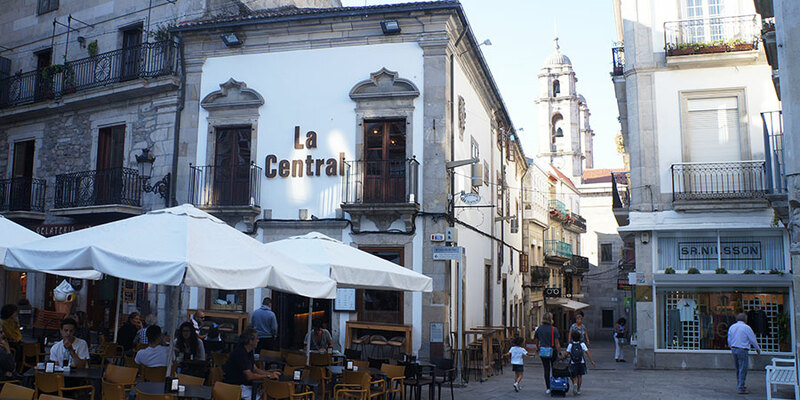 Some people will be used of having dinner at this time, depending on where you are from but many shops in Spanish city streets take a break during the hours of 3 – 5:30 pm. Enjoy this time relaxing and soaking up the atmosphere before hitting the streets for a spot of shopping. Head over to Principe Street to browse the market stalls and shops. Before sampling some of the delicious Galician cuisine stop by the old town for a drink and some pinchos (these small snacks like a bowl of olives or cheese are free to nibble when you order a drink in this part of Spain). For something more casual check out Porto Santo or Taberna A Pedra where you can feast on mouthwatering tapas or for a treat head to Restaurant Marina Davila. Eating out in Vigo is affordable and you will find the freshest fish in every restaurant. Enjoy a taste of the sea, ordering the mariscada, Vigo’s famous seafood platter with an eye popping array of fish; spider crab, prawns, mussels and octopus of course. The locally produced Rias Baixas wines are the perfect pairing for your meal. Sip some of the best wines produced locally from the Albarino grape. Delicious tapas await. Join in the lively atmosphere in the cobbled streets of the old town. With no closing times in sight, Vigo nightlife is a must. Check out the area around Cesteiros or Real Street for dozens of bars, both modern and traditional. Don’t forget your dancing shoes. For more information on the Portuguese Coastal Camino or any of our Camino de Santiago walking tours please contact one of our travel specialists. Hi Rita, the Portuguese Coastal Way from Baiona is fantastic. 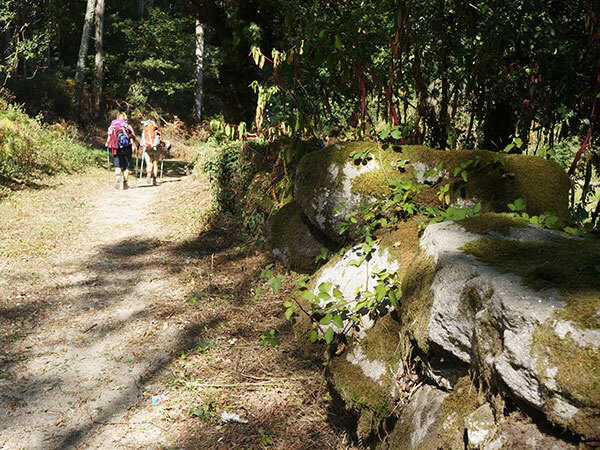 You can fly into Santiago or Vigo and start your walk from Baiona. 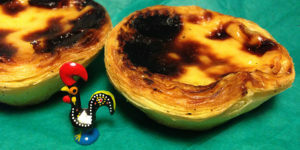 Here is the full itinerary – http://caminoways.com/ways/portuguese-coastal-way-caminho-da-costa/portuguese-coastal-way-section-2 If you wanted to get a quote or more details please contact one of our travel team at info@caminoways.com Kindest regards, Lisa. Just wanted to know about the Portuguese Camino from Baiona. Vigo looks wonderful and I would quite like to do this. The 24 hour guide sounds really good.